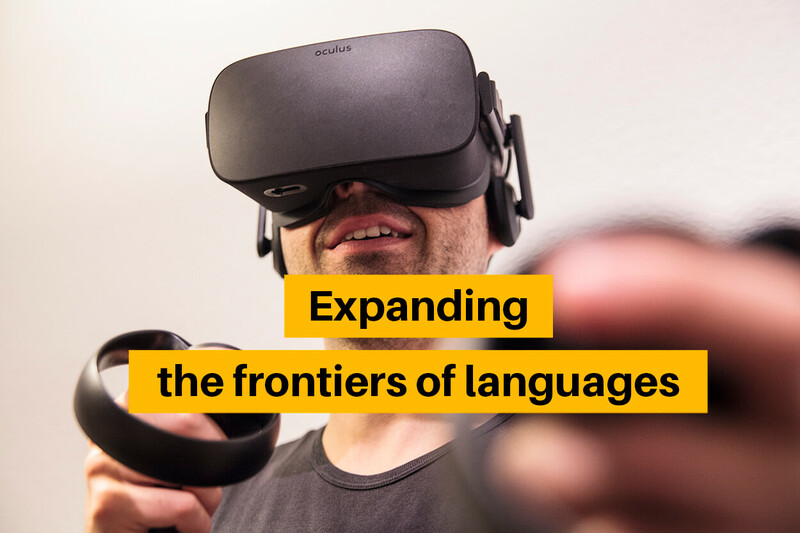 Oculus4languages is a non-profit project that aims to explore the possibilities of immersive virtual reality in language teaching. We believe that VR will change the way we communicate in the very near future. This will have an effect on many areas, including distance language teaching. 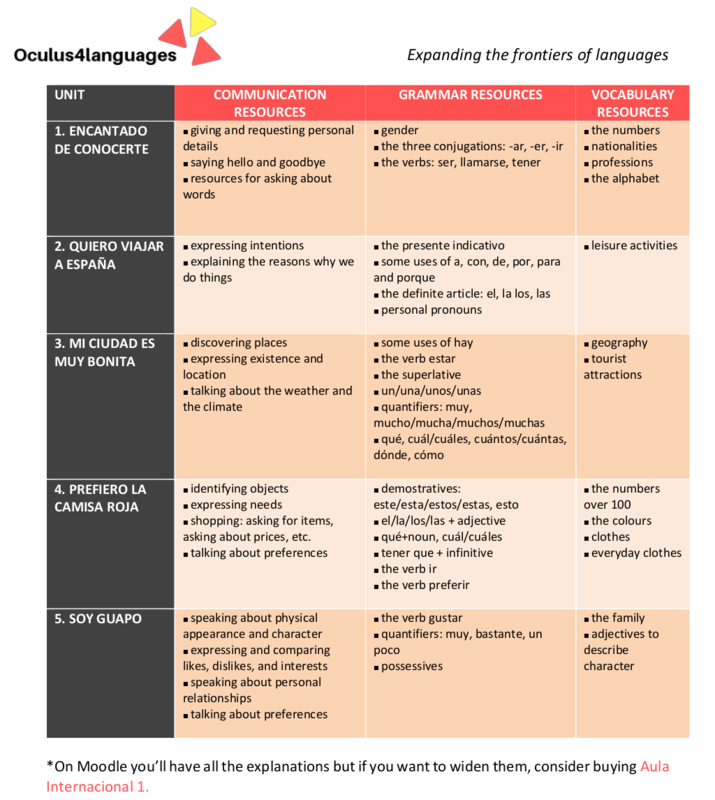 We offer free online Spanish courses using VR and webcam. We've completed phase 1 and we're looking for people for the phase 2. Finally, on phase 3 we'll analyze all the gathered data to obtain a better understanding of how VR can be used for distance language teaching. The courses will be run by Borja Herrera, a university teacher, who is leading this research project. 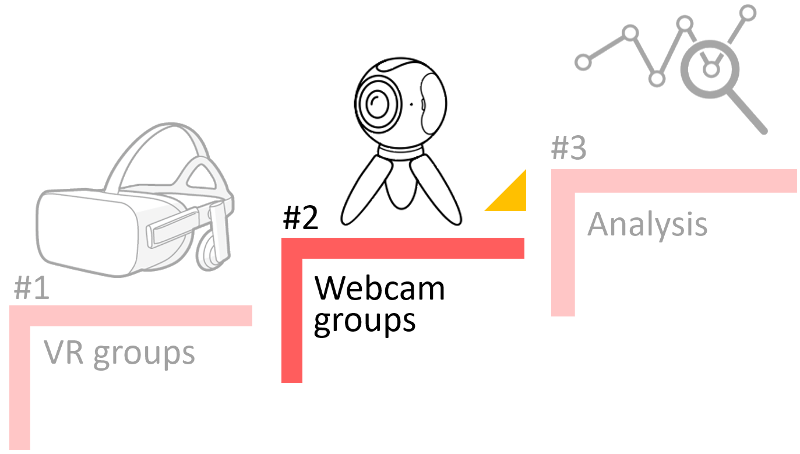 We are on phase 2, so we need volunteers interesed in learning Spanish via webcam. We will study the content indicaded for a A1.1 level. Click to see it in detail. 14 sessions (twice a week) of 1h 15min each. Considering the individual tasks there's a total work of 34 hours. You'll learn the theory on our site, watching videos and making quizes. Then, you'll practiced it by making collaborative activities during the webcam sessions, formed by 3 volunteers plus the teacher. Clik to know more about this methodology. Everything is set up so we'd like to start as soon as possible, we just need volunteers! We've planned 4 groups formed by 3 member each so hurry up and join us.